We stock many varieties of pear trees. Most of our varieties are low chill and self fruiting which means you can count on a bountiful harvest year after year. 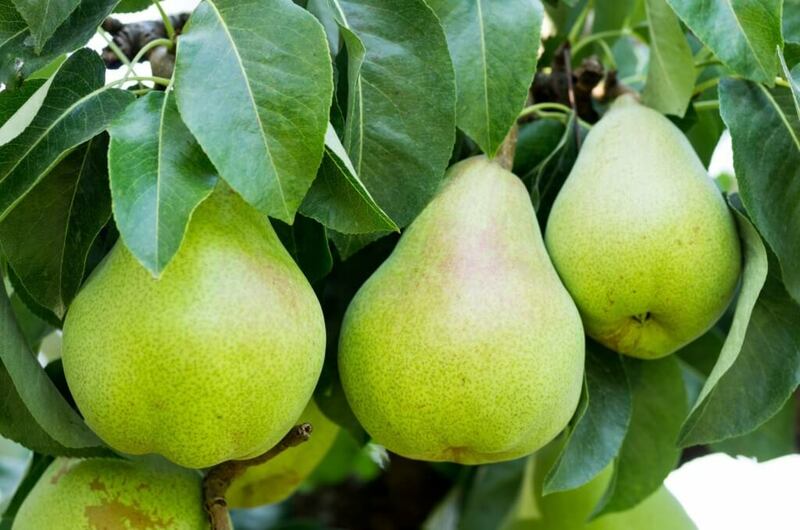 Click on the images below to view the pear varieties we have in stock or typically carry.